Enjoy guided rides, ATV Rodeo, rock crawl, poker run, Windrock Wide Open, Windrock Challenge, Drag Race, Mud Bog and Dash for Cash! The Fall Jamboree includes a haunted trail ride and bonfire to conclude the first night! 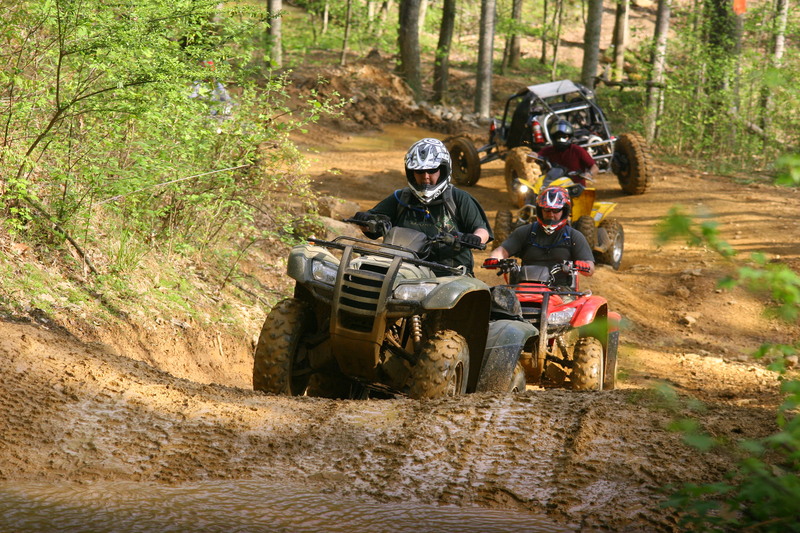 The event takes place at Windrock Park which consists of over 72,000 acres of off-road adventure for the entire family with many picturesque views of East Tennessee’s mountains and valleys.